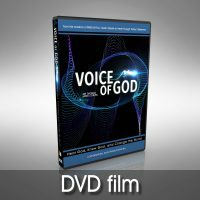 Go deeper into the message of the film with eight additional lessons featuring interview subjects from the film and practical teaching from the director, Art Thomas. 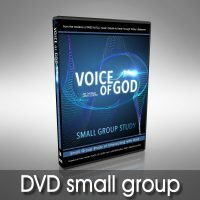 Watch the movie on weeks 1 and 2, and then engage in 8 weeks of discussion and study. Downloadable leader’s guide and curriculum included. Also great for personal study.